In 2003, the European Network Adult ADHD (ENAA) was founded by J.J. Sandra Kooij, MD, a Dutch psychiatrist specialised in adult ADHD. At the founding meeting on September 19th in Prague, 20 participants from 12 countries were present. Participants were European psychiatrists and psychologists, clinicians as well as researchers, involved in this under recognised, yet prevalent disorder in adults. 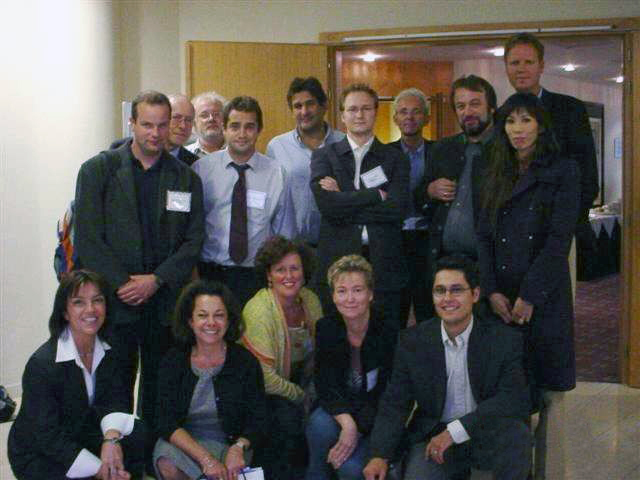 At the founding meeting, the first four aims of the European Network Adult ADHD were established. In 2009, the fifth aim was added. Read our detailed aims and achievements. 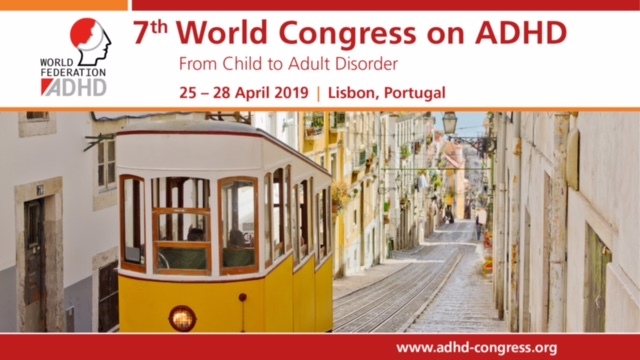 Since then, the European Network Adult ADHD has expanded to 74 participants from 28 countries. Also non-European countries take part. Members respresent their countries and have to be (child)psychiatrists, pediatricians, psychologists or neurologists that want to be active in, and have added value to the aims of the Network. New countries can apply by contacting the chair of the European Network, dr. Sandra Kooij (via i.vankasteren@psyq.nl). New applicants from a country that is already represented contact their national members, who have to accept them as new members of the ENAA. ENAA operates independent from pharmaceutical industry. Individual ENAA members support the European Network Adult ADHD with a small amount of money per year to cover the costs of the website. ENAA meetings have not been sponsored after 2009. Since then, ENAA meetings are organised during international conferences.